We’ve talked a lot about Nokia’s return during the last few weeks, especially after the successful Nokia 6 launch, with over 1.2 million registrations in just a couple of weeks. 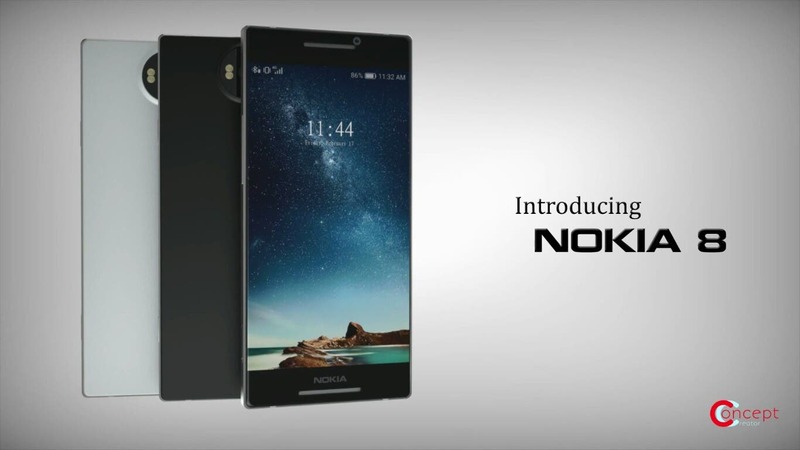 We also noted today that HMD Global has began working on an unknown N Series smartphone (Nokia 8 perhaps? ), so what follows looks quite relevant to us, don’t you think? 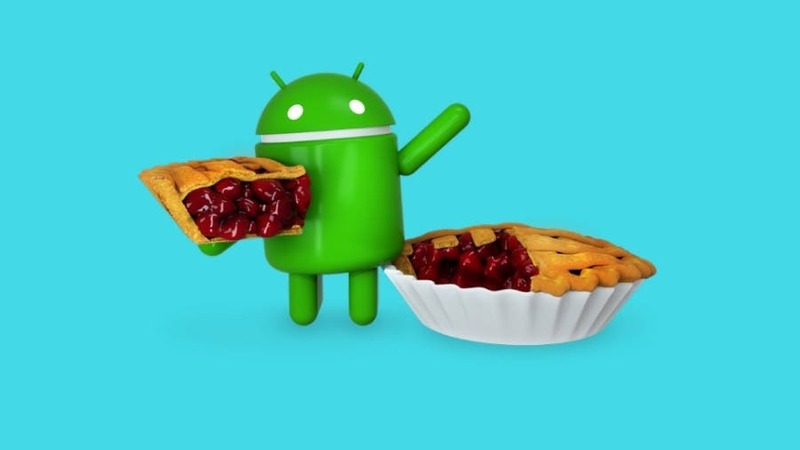 The video you see above, was made by Concep Creator, a Youtuber who relies on leaked pictures (or rumors) of upcoming smartphones and tries to envision them. 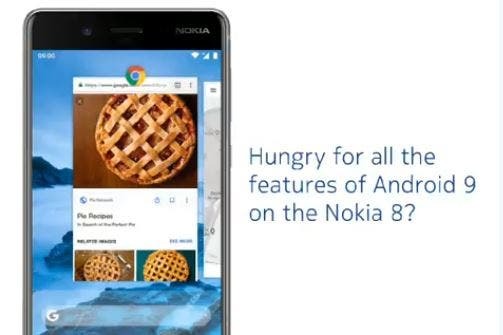 In this video, we get to see the Nokia 8 (or better known as Nokia P1 flagship) that will presumably pack a 5.7-inch QHD (2560 x 1440) AMOLED display, 6GB of RAM and 128GB of internal storage. The concept phone (focus on the word “concept”) also has a wide earpiece and a USB Type-C port and a 3.5 audio jack. 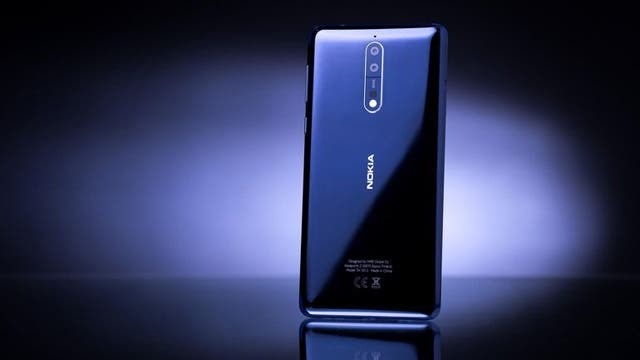 What’s interesting in the video is the camera of the device, that features the same design several N Series smartphones had during the past, a 22.3MPixels lens (f/1.7 aperture, 1.8um pixel size) made by Carl Zeiss and a dedicated shutter button on the side. So, what do you think? It looks impressive but – yes- it’s a concept phone. The real thing will be unveiled on February 26, so we will have to wait a bit more to see what happens. Next Your favourite Chinese tech site just got a whole lot faster!